A map represents a given area on the ground. 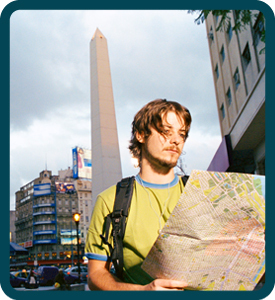 There are several basic map reading skills that you need to begin with. Most of these skills can be used to read plans and drawings too. A map is a graphic representation of the Earth's surface. It is usually in the form of a picture of a piece of ground, drawn to scale and uses symbols to represent both physical (natural) and built (man-made) features. Maps can help people find their way around their shopping centre, their local area or even the world. This unit will help you to explore information found on maps and how different maps have different purposes. Can you pinpoint where your home is on an atlas and a street map? How many different types of maps can you think of?